The Blacklist has finally reached the halfway mark of its second season. I must say that so far season 2 has hardly been outstanding, it has been good, but not yet great. This episode entitled The Decembrist molds both the good and bad into, well a good episode that will have many fans questioning if the show can sustain itself in the long run. 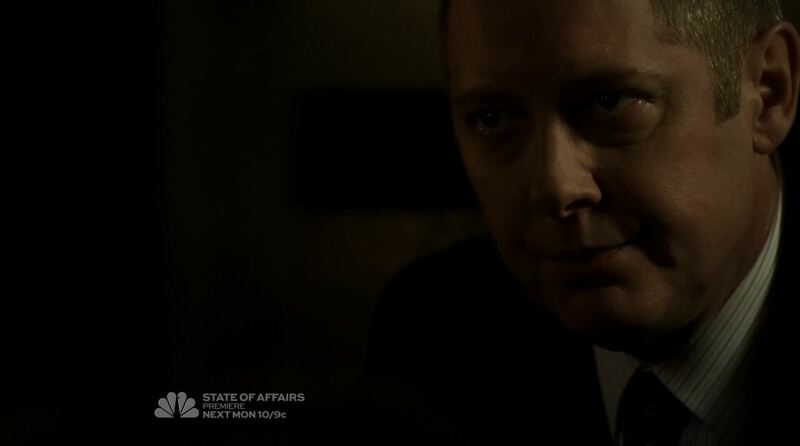 The episode starts with Reddington confronting Berlin about the person who set them up on a collision course. Reddington (James Spader) discovers that Berlin was part of a KGB attempt to keep the Soviet-Union intact. A meeting he attended as part of planning a coup got bombed and Berlin had been jailed. Through his contacts in the FBI Reddington discovers the identity of the man responsible. 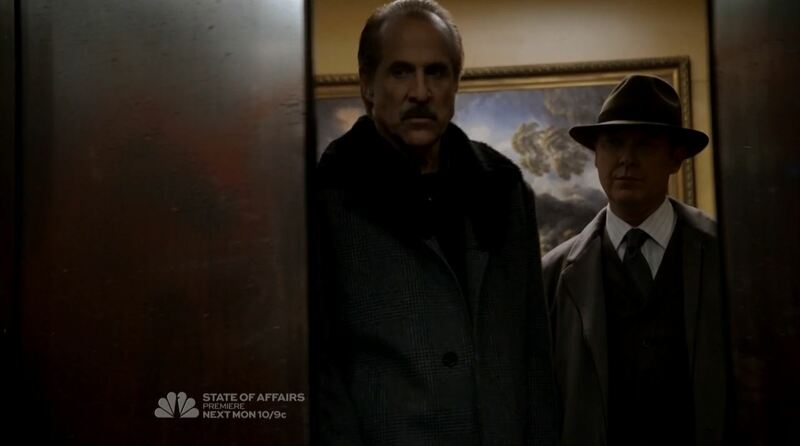 Both Berlin and Reddington together go to Moscow to kill the finance minister, but discover he was just a pawn. The true Decembrist as they call him is Alan Fitch, Assistant Director of National Intelligence. For Reddington this means the end of the line, as he cannot kill Fitch without destroying himself, but Berlin swears revenge. 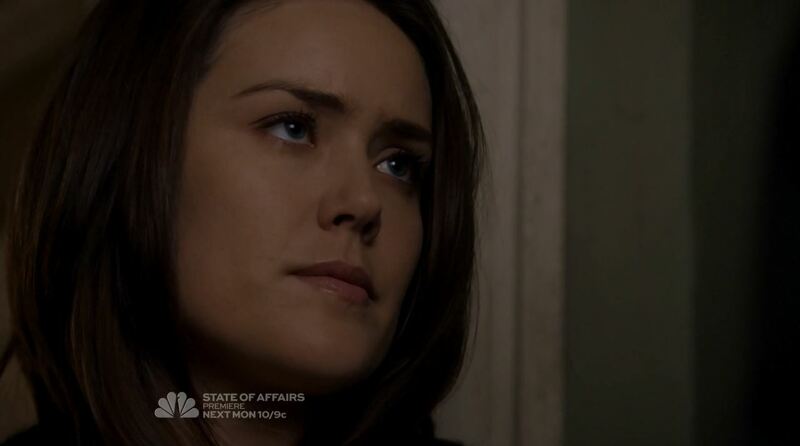 Meanwhile Elizabeth Keen (Megan Boone) has difficulty in hiding Tom after a harbor master discovers him on the boat. The bodyguard Keen hired for Tom insists on killing the man but she declines. 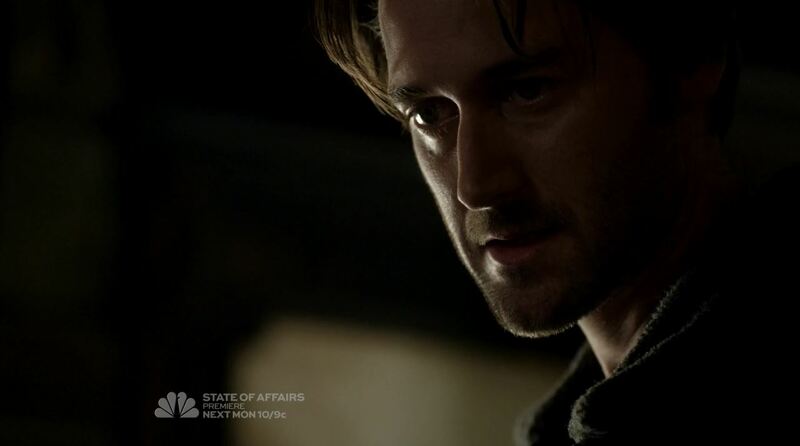 Tom (Ryan Eggold) manages to do it himself which leads Keen to show to Ressler what she has done. Reddington starts to suspect Tom is alive when Keen becomes more absent-minded. The FBI is tasked stopping Berlin to safeguard Fitch but they cannot stop Fitch’s abduction. Tom makes a deal with Elizabeth. She reluctantly releases him for the location of Fitch. However, all this is merely a ploy by Berlin as he wants Fitch to be found as he has been fitted with collar bomb. Despite the FBI’s efforts they cannot remove the bomb. 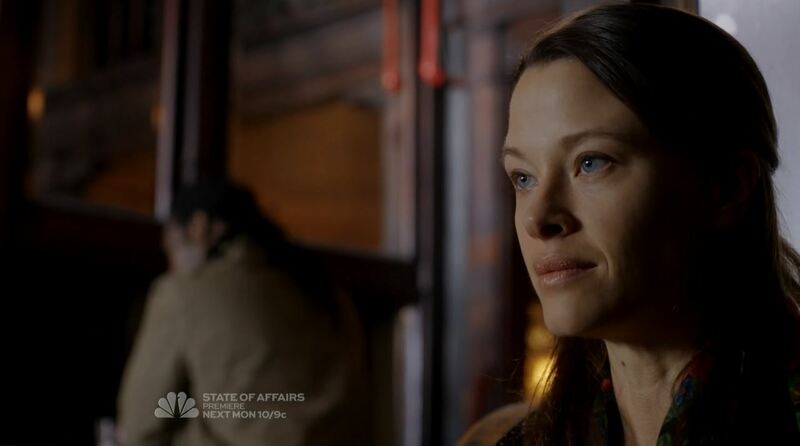 Reddington uses Berlin’s daughter Zoe to capture him, but Berlin declines to say how the bomb can be disarmed. 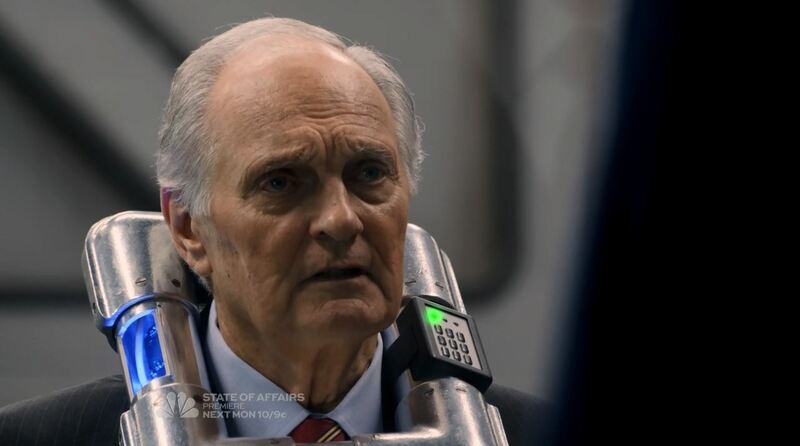 With time running out Fitch (Alan Alda) demands that Reddington come see him. Knowing he is about to die Fitch issues a warning that Reddington better have the fulcrum files he says he has. He also warns Reddington that members of his group are started to become agitated and that something will happen in 2017, which may be an allusion to a change of presidency. Fitch lasts words are the location and number of private safe before the bomb kills him. Reddington makes good on his vow to hold Berlin accountable over what he ahs done. After they finish a bottle of vodka together Reddington empties a handgun into a Berlin’s chest. Elizabeth, after the disappearance of Tom attempt to clean the boat where she is confronted by Reddington. She admits she still loved Tom despite all he did. The last scene of the episode show Tom, cleanly shaven, meeting with Reddington in Berlin’s restaurant. Reddington gives him a new set of identity cards and demands he never attempts to Elizabeth again. Tom says never told Elizabeth about their arrangement to which Reddington reaffirms his warning. This episode of The Blacklist was rather peculiar. I will admit I did not like many of the plot twists. First the newly created alliance between Berlin and Reddington felt like a letdown after they tried to destroy each other over a season and a half. The deaths of Fitch, whom I saw as the Blacklist equivalent of the Cigarette Smoking Man or quintessential G-man ends what could have been a wonderful source of conspiracies and deception. How a man so powerful managed to get kidnapped so easily was also disappointing. It was as though the creative staff had suddenly discovered they needed to cover more ground and decided to throw out any hint of plausibility. The secrets and warnings Fitch told Reddington with his dying breath are really the only source for future storylines. It was a powerful and emotional scene. Fitch attempted at what seemed like an apology for all the things he has done for national safety but even he knew that something’s can’t be washed away. With the death of so many leading characters it is difficult to see where this show is heading when it will be back on February 1st. The revelation Tom Keen worked for Reddington for an unknown period doesn’t seem enough for even one episode. I hope The Blacklist will find some solid ground after this rather rushed but explosive mid-season finale. This was The Blacklist mid-season finale The Decembrist Review. Score; 8.1 / 10. The death of Alan Fitch was more painful to Reddington than I would have though, but the episode felt rushed. If you wan to discuss events that happened in The Decembrist I suggest you to The Blacklist Source. It is a fan site with frequent news items.